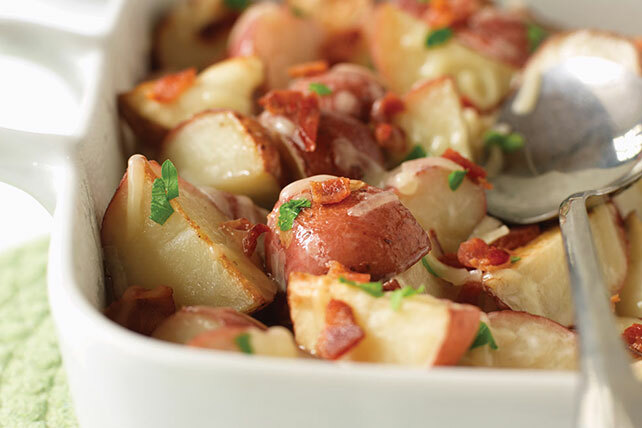 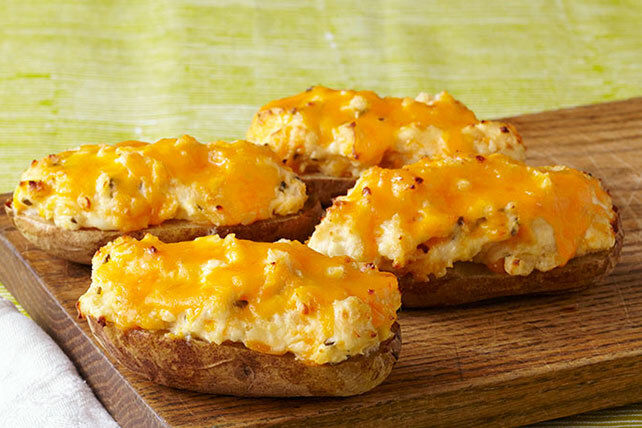 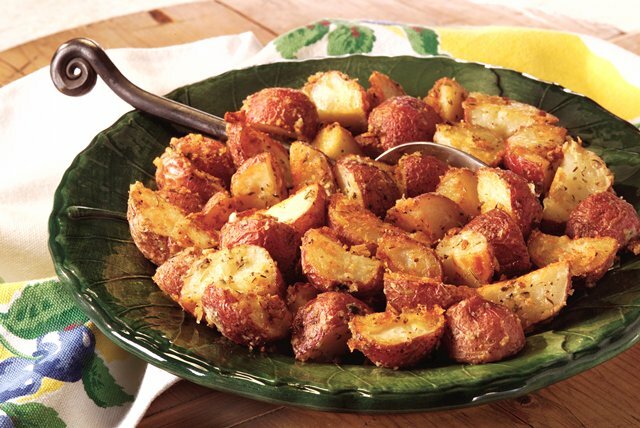 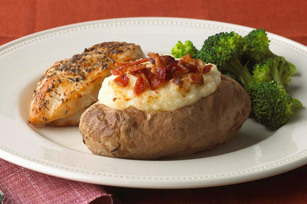 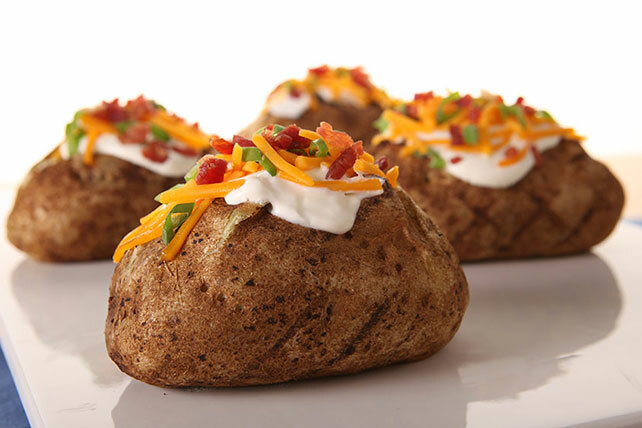 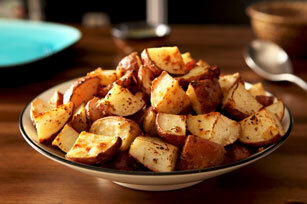 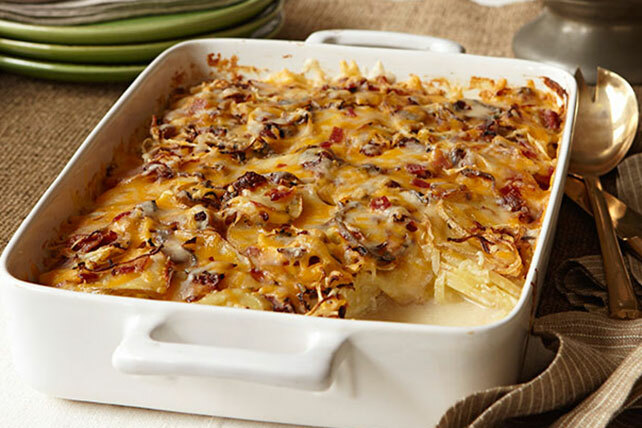 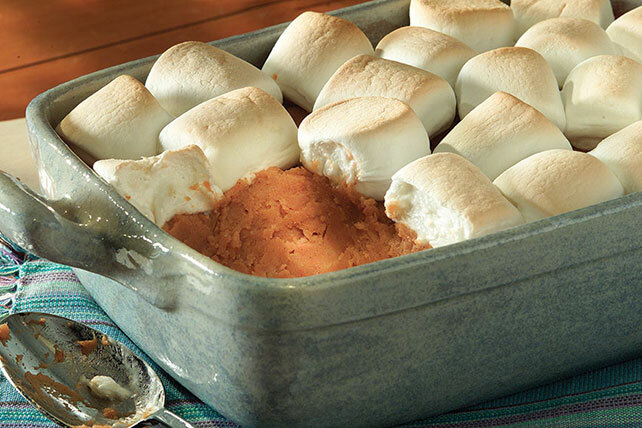 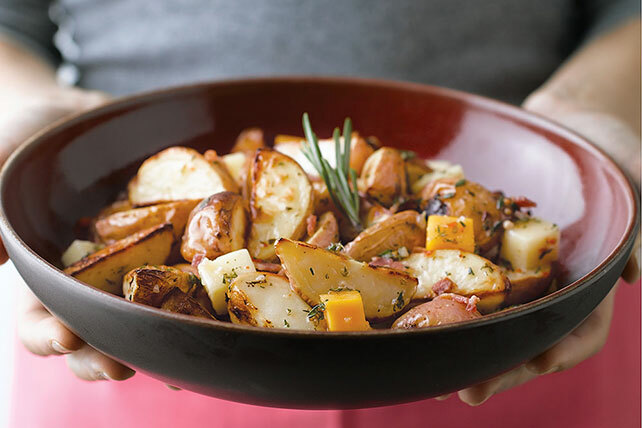 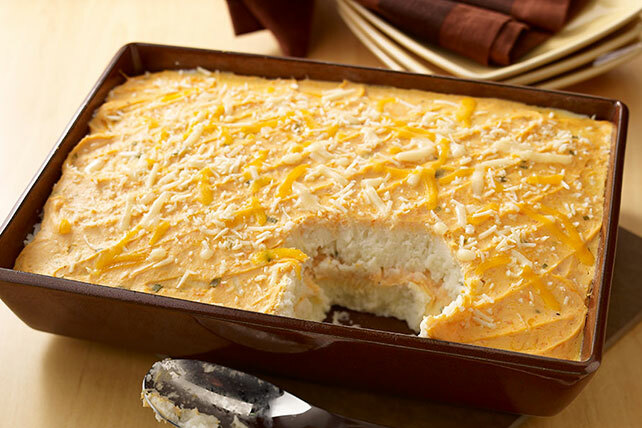 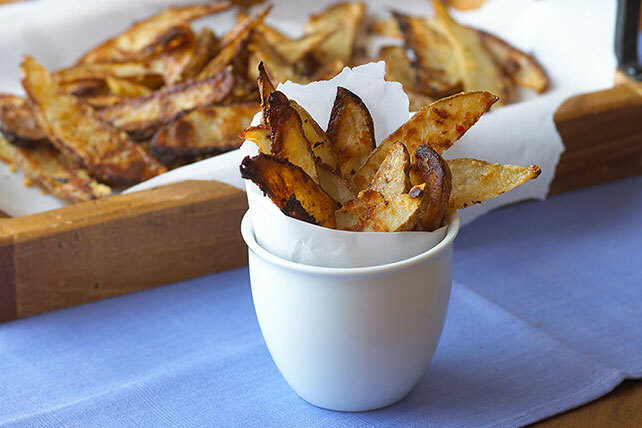 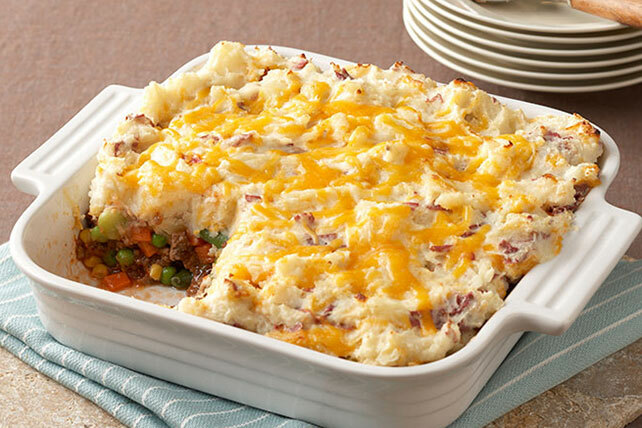 Find a great baked potato recipe to serve with your next family meal! 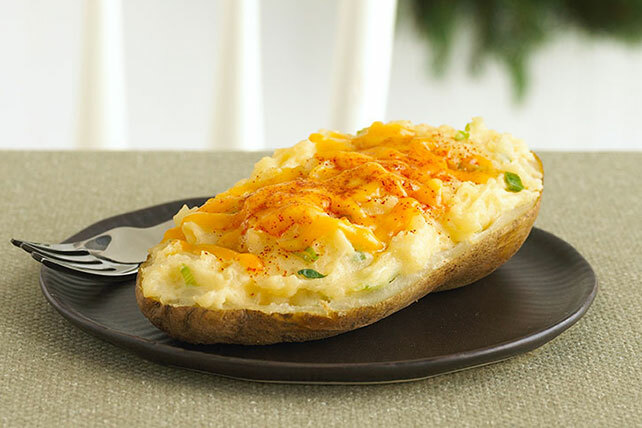 Whether you like your tater topped with chives, chili or bacon, a great baked potato recipe can make the perfect side dish for any meal all year long. 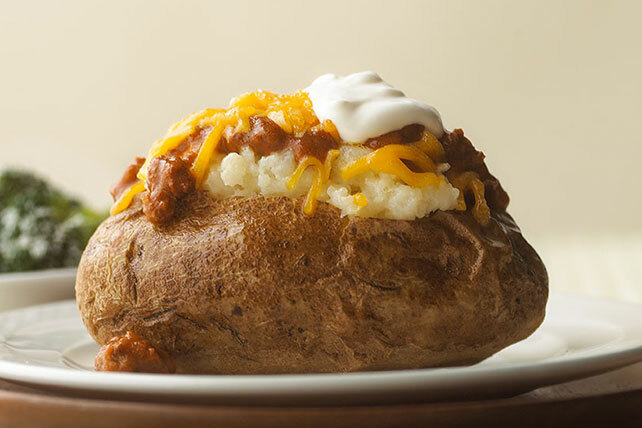 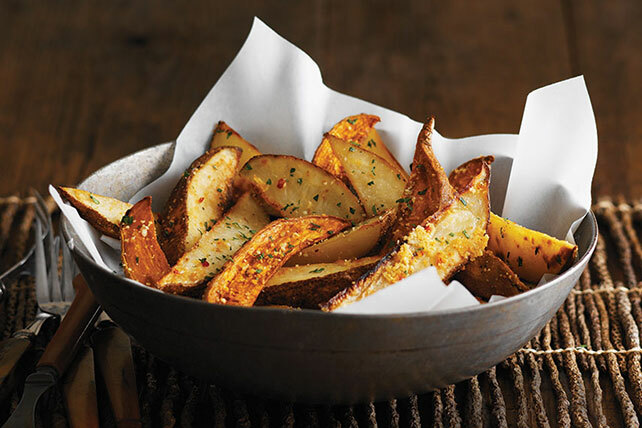 We’ve rounded up a few of our favorites baked potato recipes here, from crispy Parmesan baked potatoes to spicy jalapeño baked potatoes. 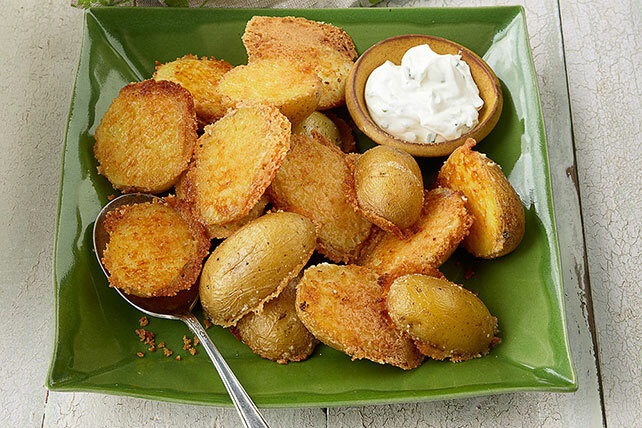 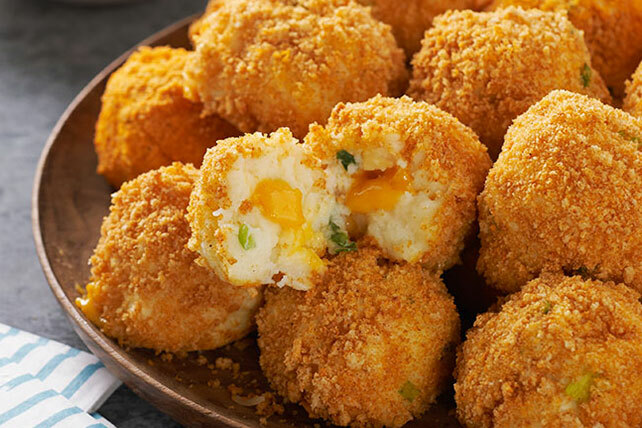 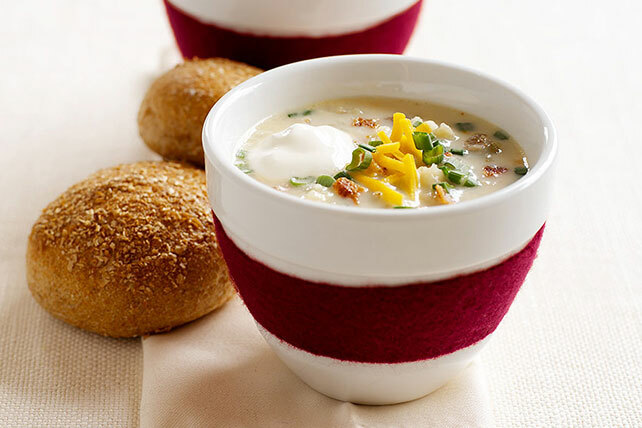 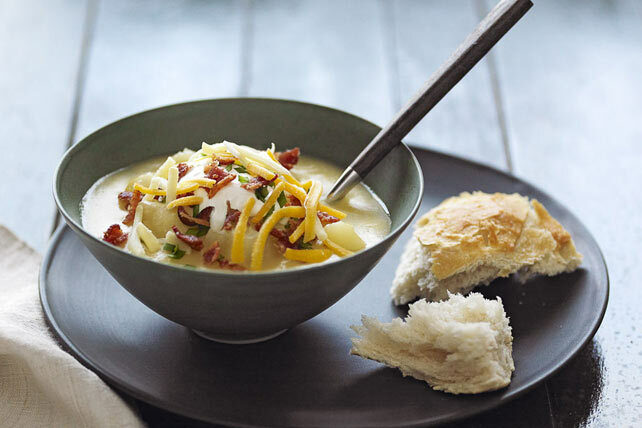 And if you're looking for more tuber based treats, don't forget to take a look at our potato soup, potato croquettes and sweet potato recipes.